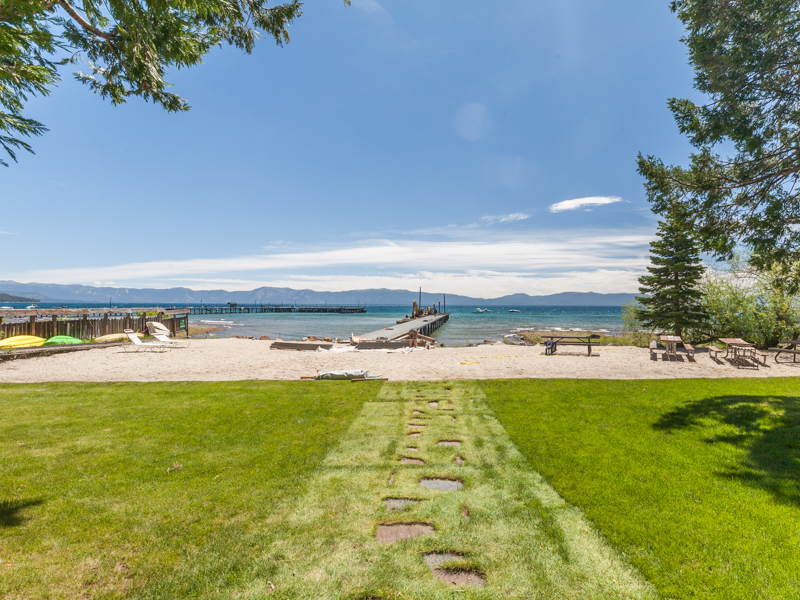 Private Beach (Summer Only) - Walk to Tahoe City - Ski Lease PendingTahoe House is available for a ski lease starting January 5 for 4 months for $3400/month plus utilities.We do require that all our ski leases are cleaned monthly by our cleaners. 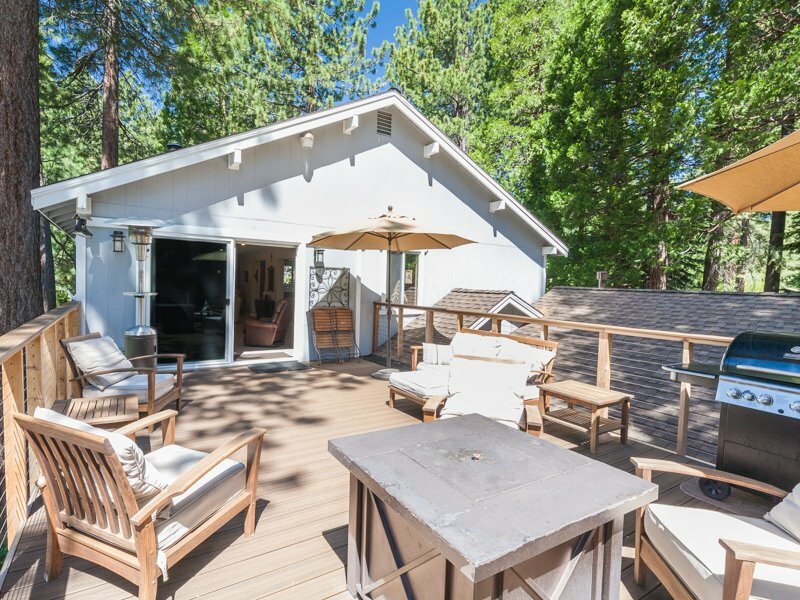 The Tahoe House is a four bedroom property located just outside of Tahoe City. 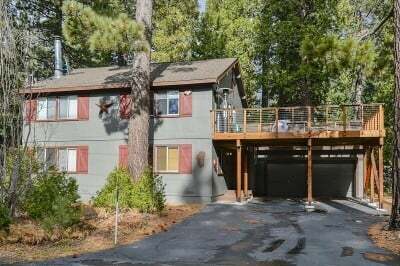 This home is perfect in the summer with a private neighborhood beach, and large second story deck to enjoy outdoor living. 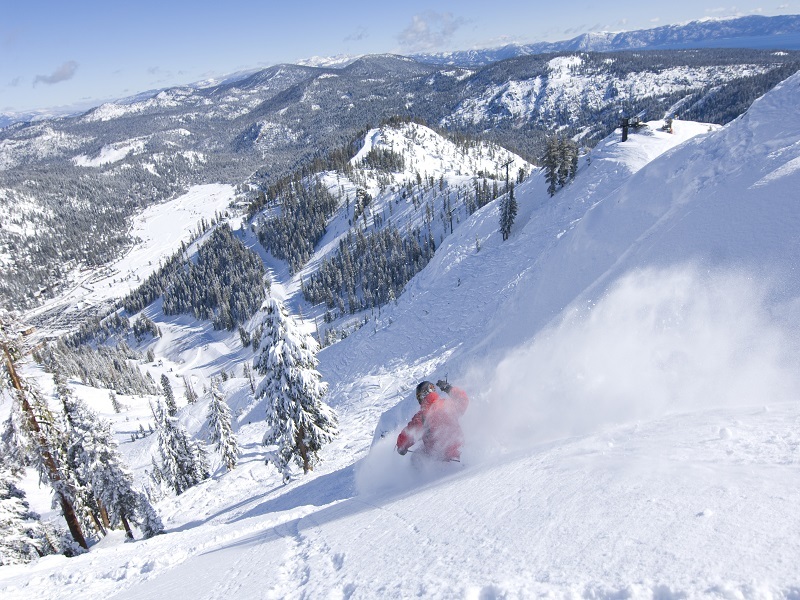 In the winter this property is ideally located about 15-minutes from the winter resorts. 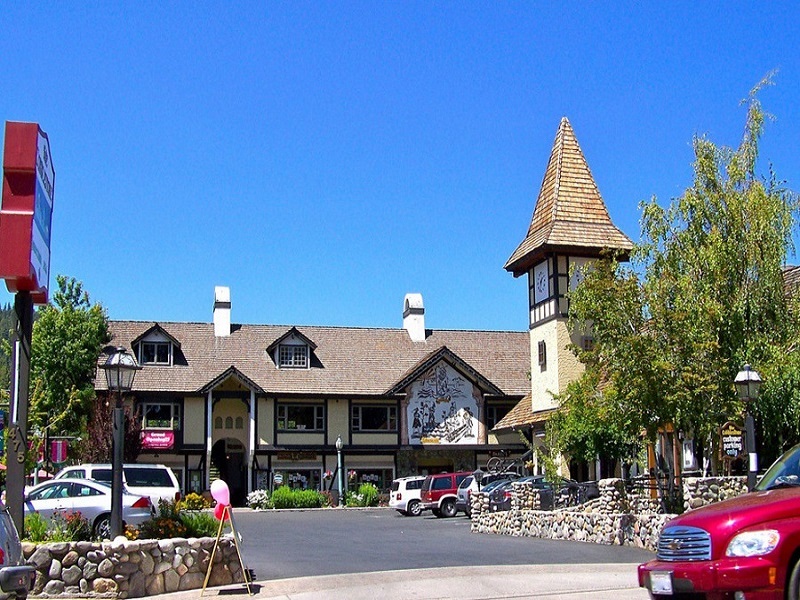 This location is also just across the street to the popular Tahoe House Bakery, where you can get your morning going with breakfast or a coffee or end your day with a tasty chicken pot pie. 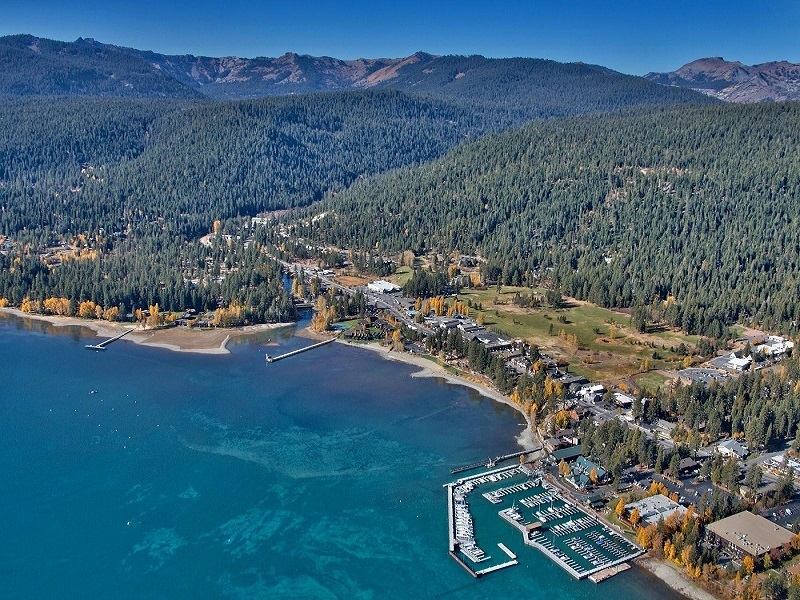 Otherwise, you can take a little excursion to all of the shops and dining in Tahoe City in about 10-minutes. 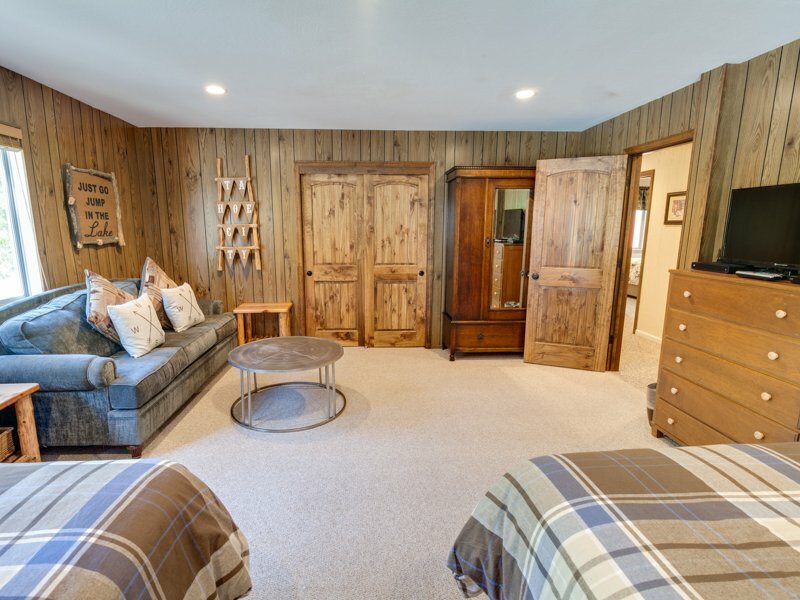 You enter the home on the lower level, where you will find the bedrooms of the property. 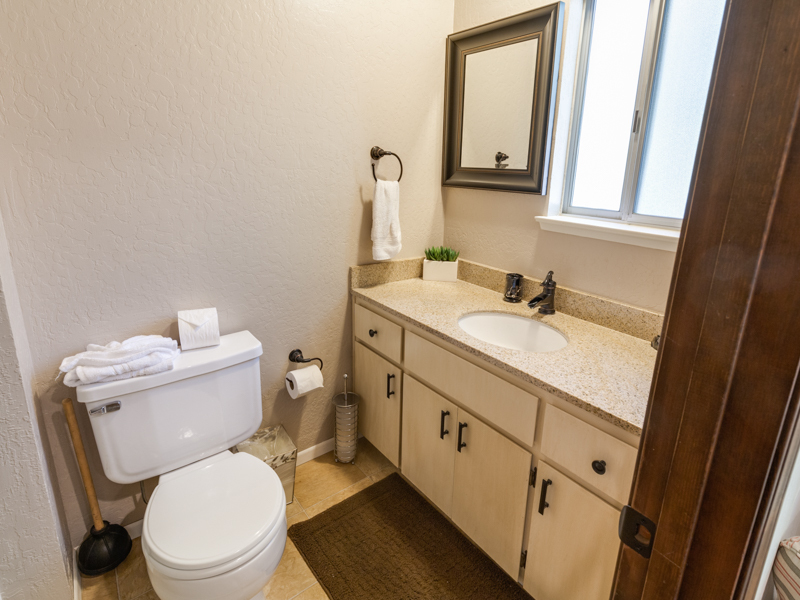 There are three bedrooms that are all a good size and share a bathroom. 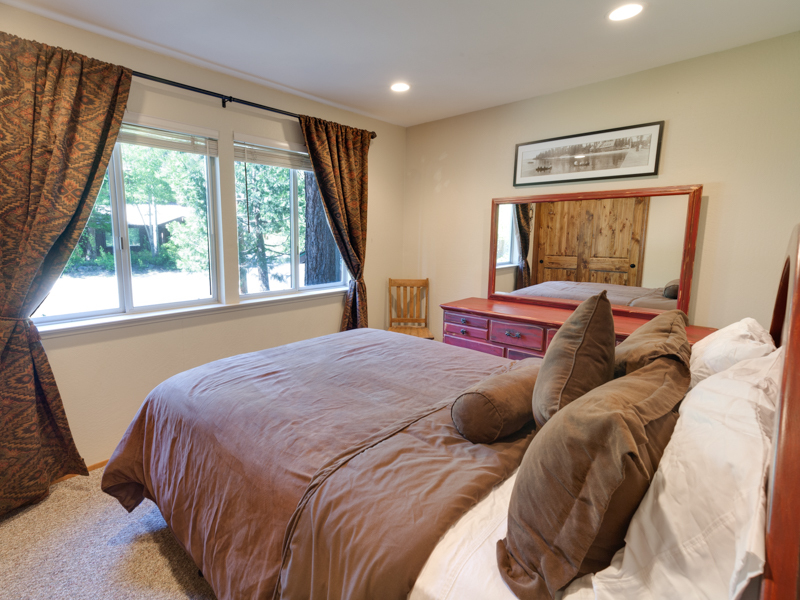 One of the bedrooms is actually more like a den and could be used for extra living space. 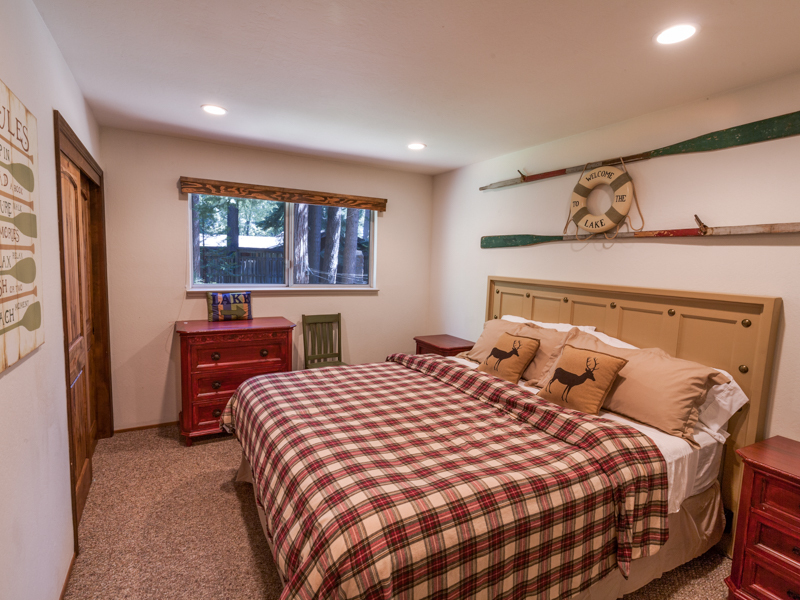 On this level, you will also find the master bedroom with a bathroom. 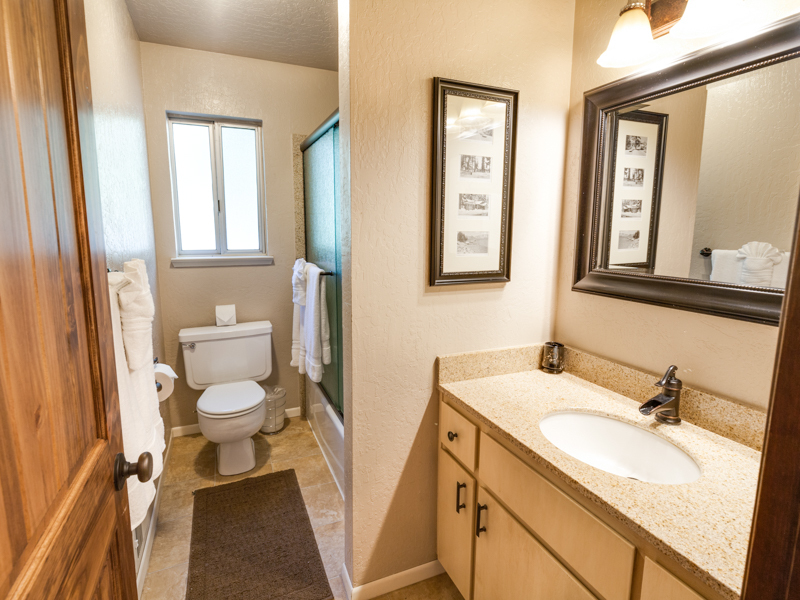 The second floor of this home is where you will find a very spacious living space. 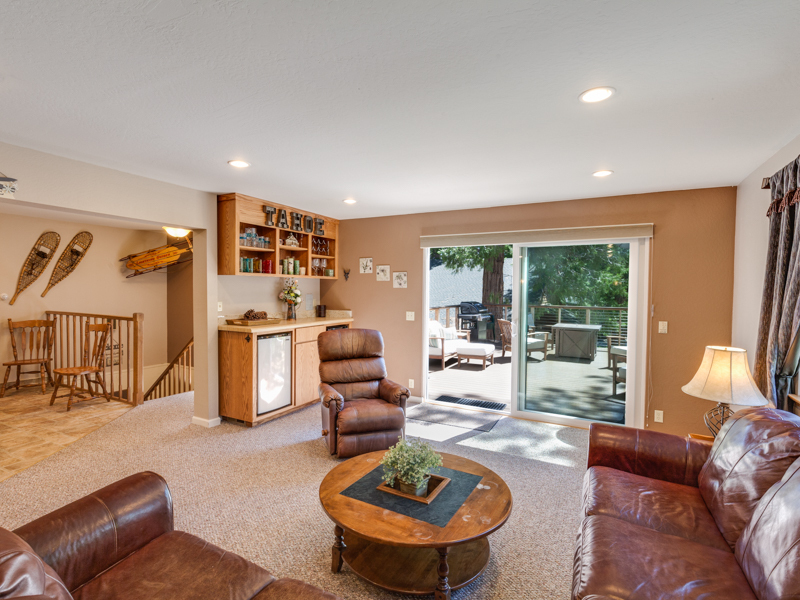 The space is all open, making it perfect for entertaining or enjoying family time. 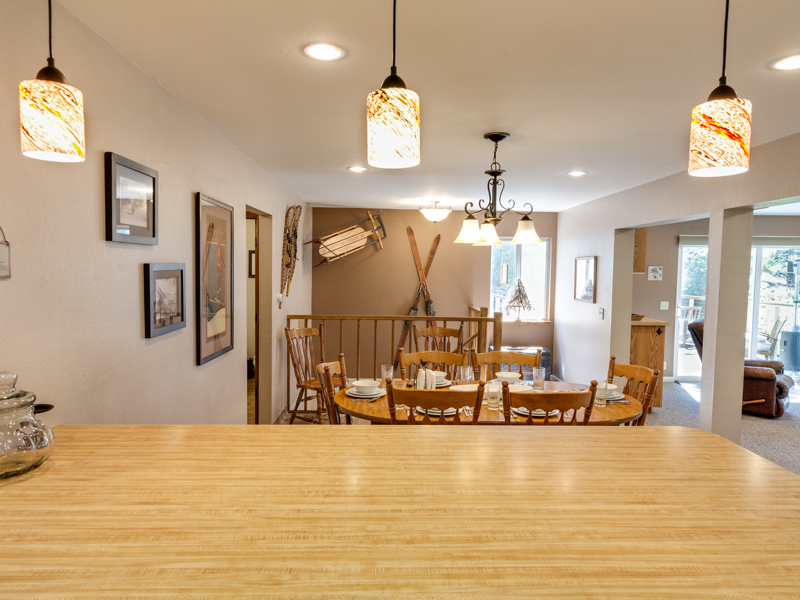 The dining area can accommodate up to ten guests and is open to the kitchen, where you will find a breakfast bar that can seat 6. 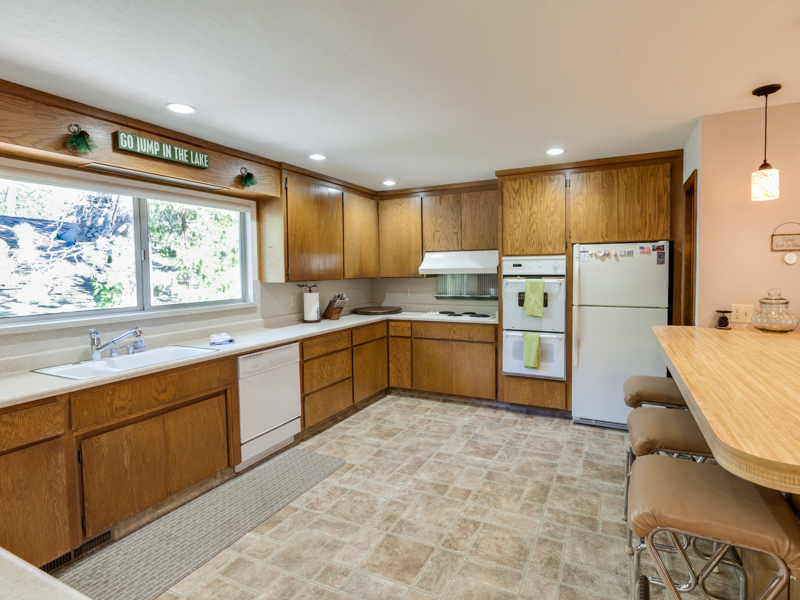 The kitchen is spacious, fully equipped (including a double oven) and perfect for making any type of meal. 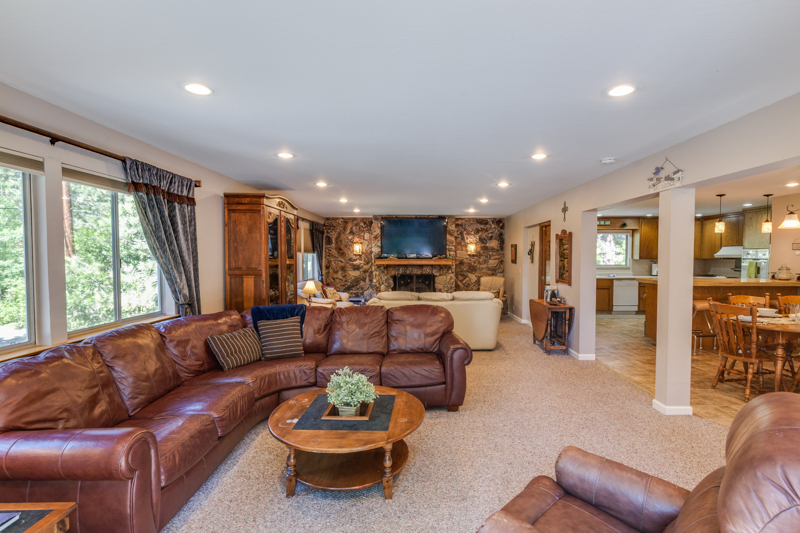 The living room is more of a 2 in one sitting room and family room. 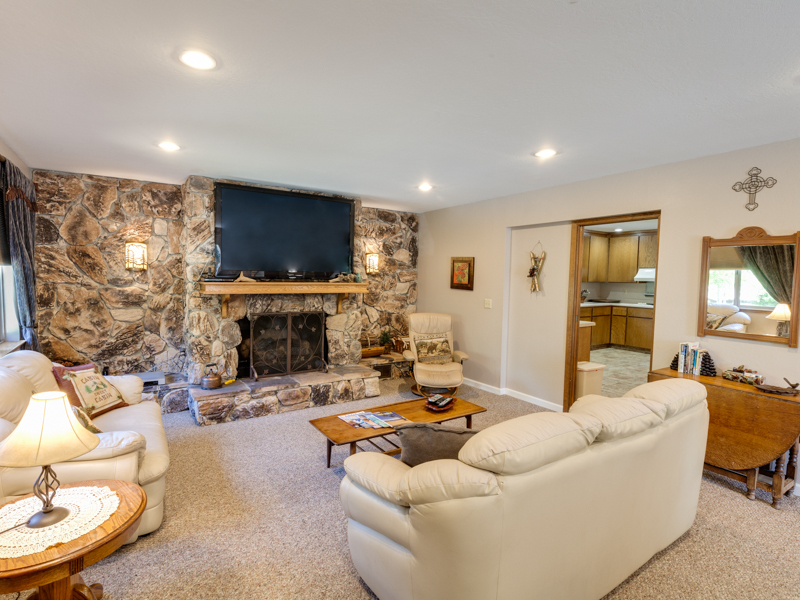 One end is perfect for watching movies or your favorite sporting event with a 65-inch flat screen TV. 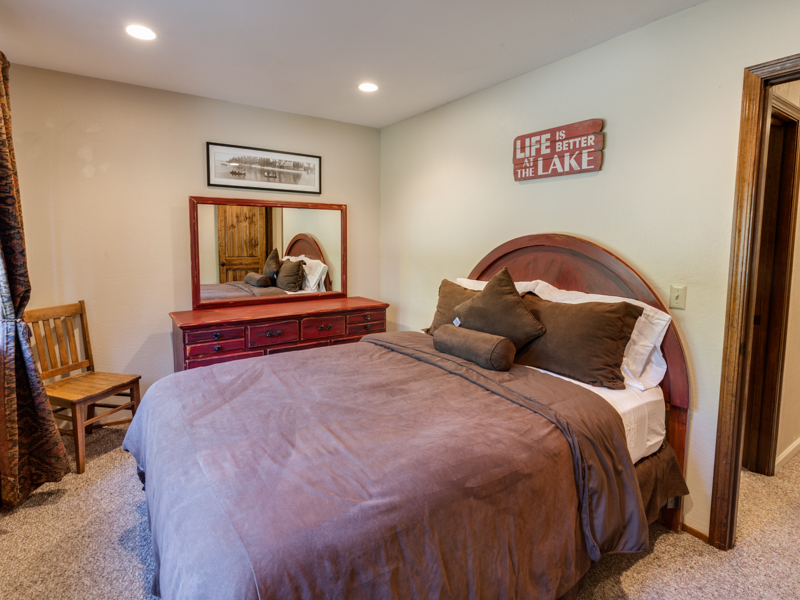 The other area is furnished just as comfortably and has a great place to sit and chat with friends or family. 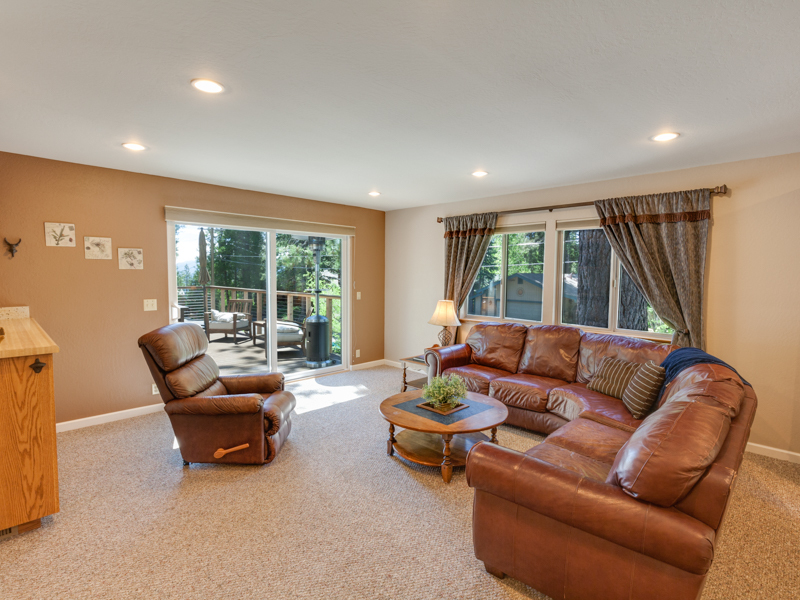 This space almost doubles in the warmer months when you can open the sliding glass doors to the nicely sized deck, full with seating, BBQ and a fire pit. 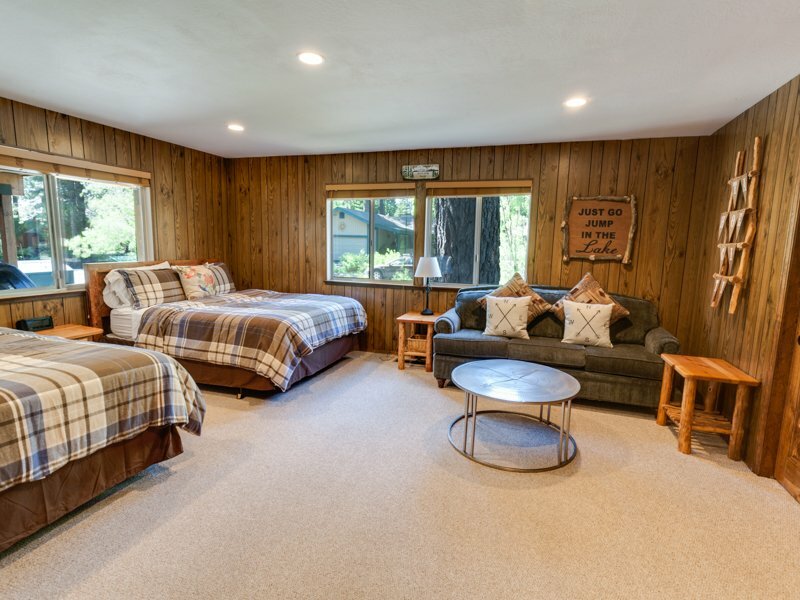 Whether you are looking for a place for family or a group of friends, this property is perfect for pretty much any type of getaway. 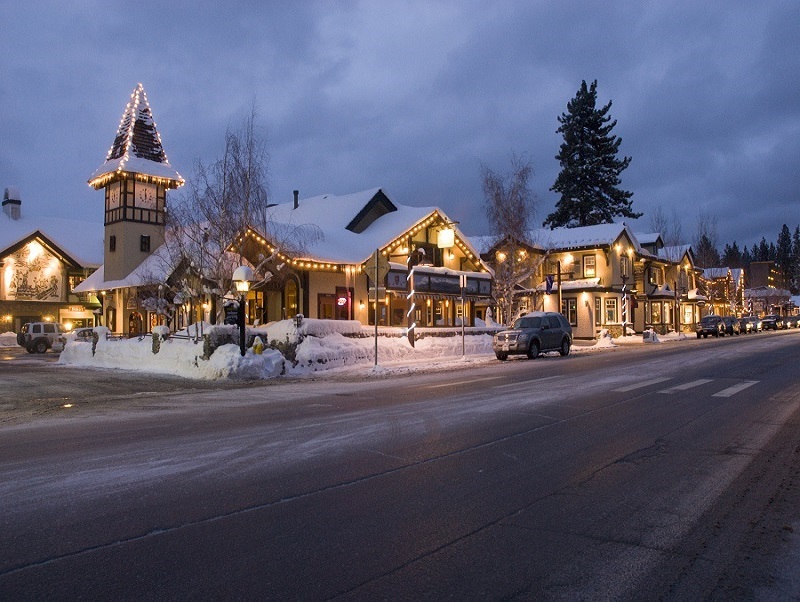 Its central location has something for everyone and the best part is you don't always have to drive to access dining, shopping, parks or beaches. 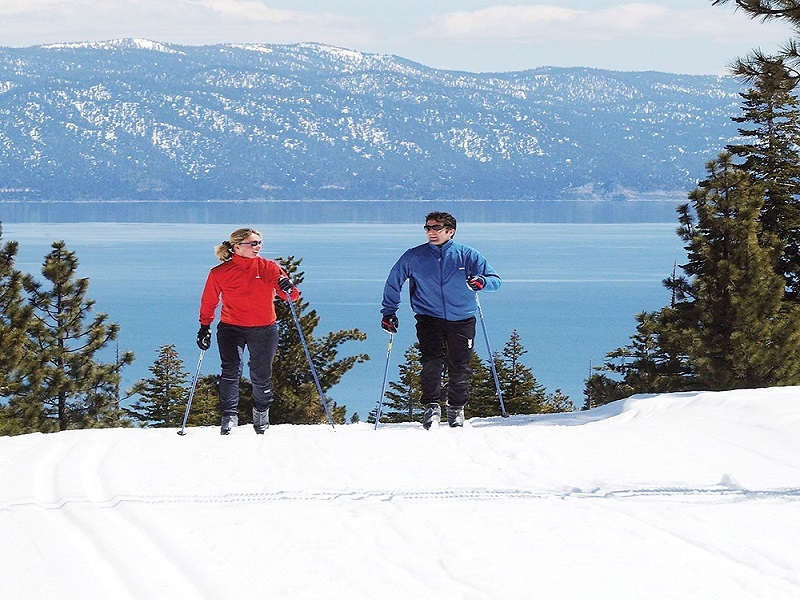 When you would like to go out a little further, you are located just a short distance to some of the best hikes Tahoe has to offer and some world-renowned skiing and boarding. We loved our stay here! The kitchen was well-appointed for lots of cooking and family meals. 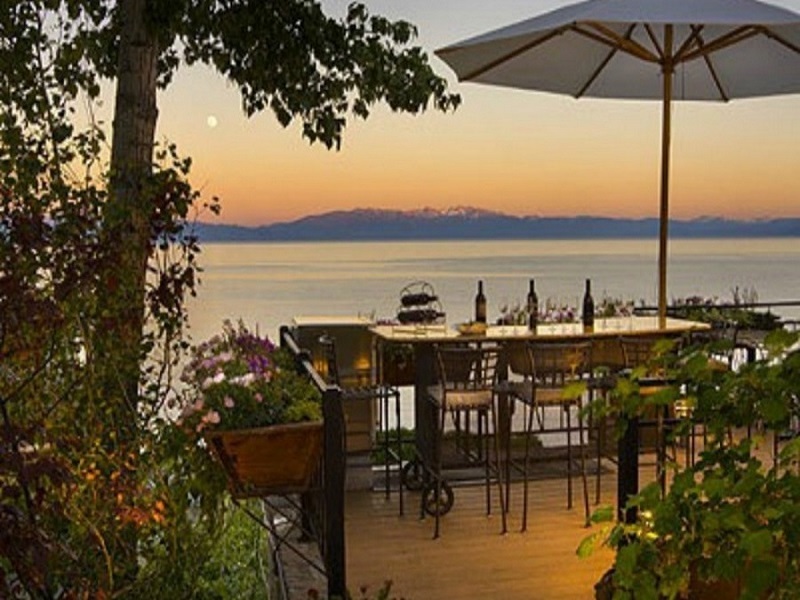 Proximity to the lake couldn't have been better. 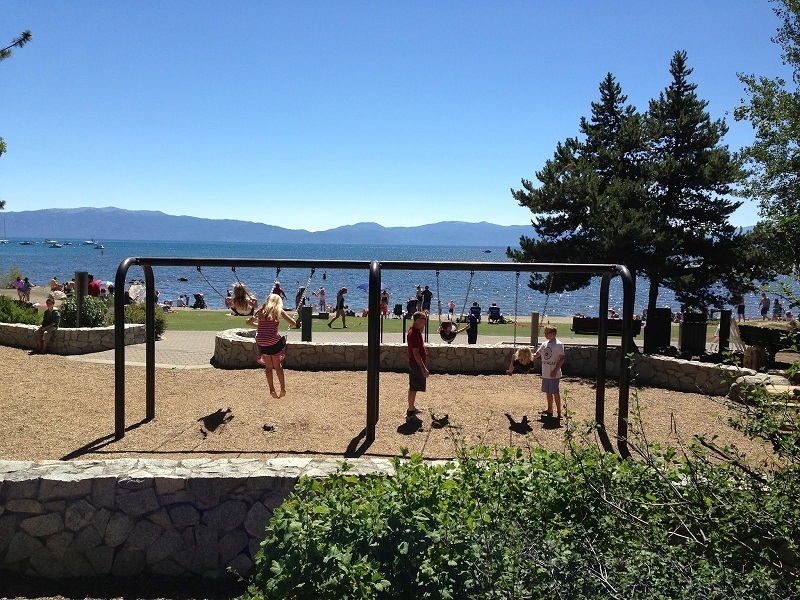 We enjoyed walking to Tahoe House for coffee in the morning and to Tahoe City for happy hour and ice cream! A great fit for our family and we will surely come again! 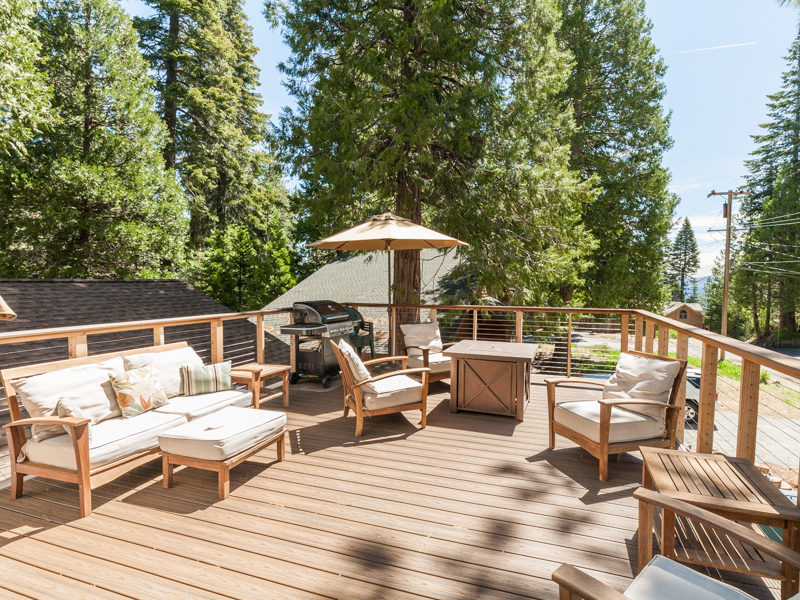 We had such a wonderful stay at Tahoe House! Our two families stayed, and the home and beach exceeded our expectations. 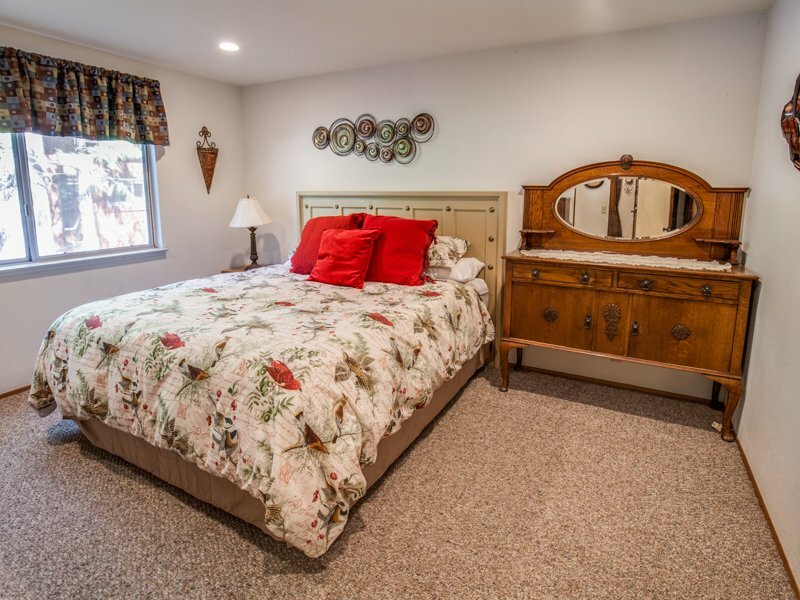 The house was spacious and had very comfortable furniture and beds. The kitchen was very well equipped and we had wonderful meals on the deck. The beach and pier were incredible; we spent several days there and really enjoyed having the private access! 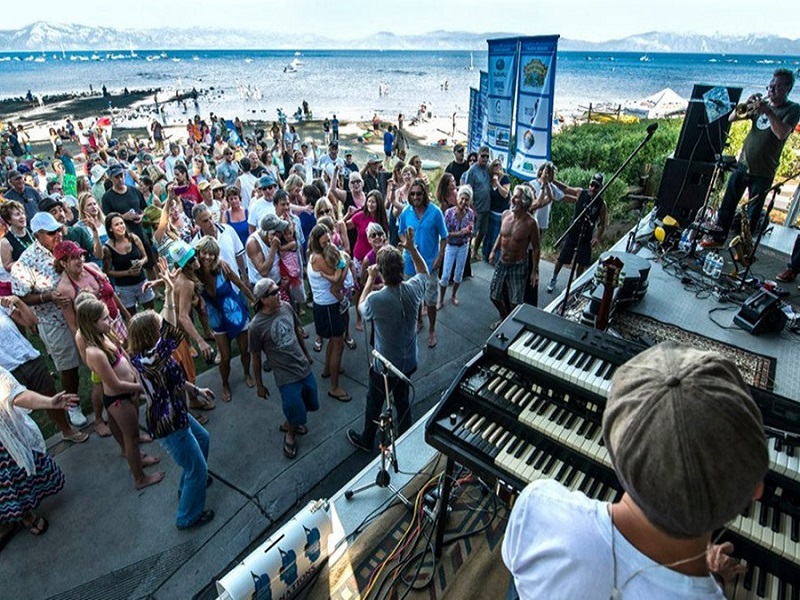 Tahoe Moon Management was helpful and made sure we had everything we needed. Will definitely come and stay again! Great house! 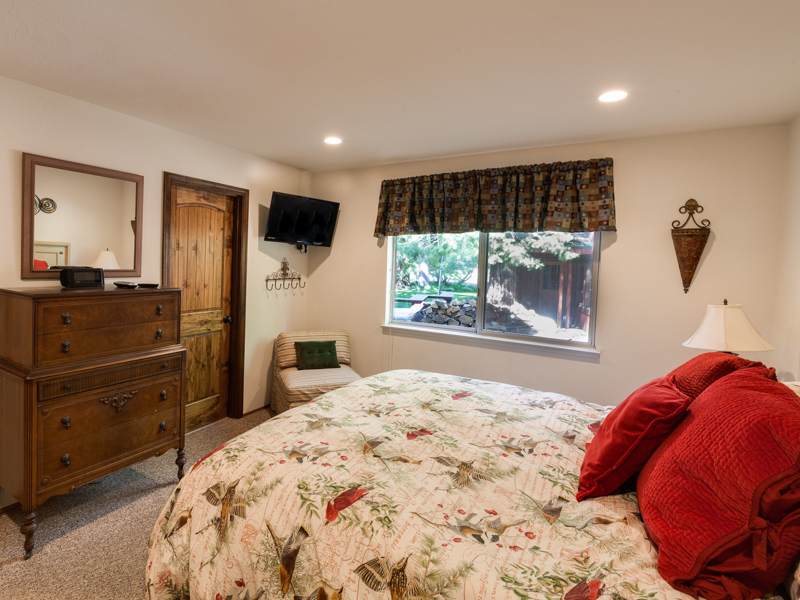 4 large bedrooms with beds to sleep 10 comfortably and a pull out sofa for additional guests. 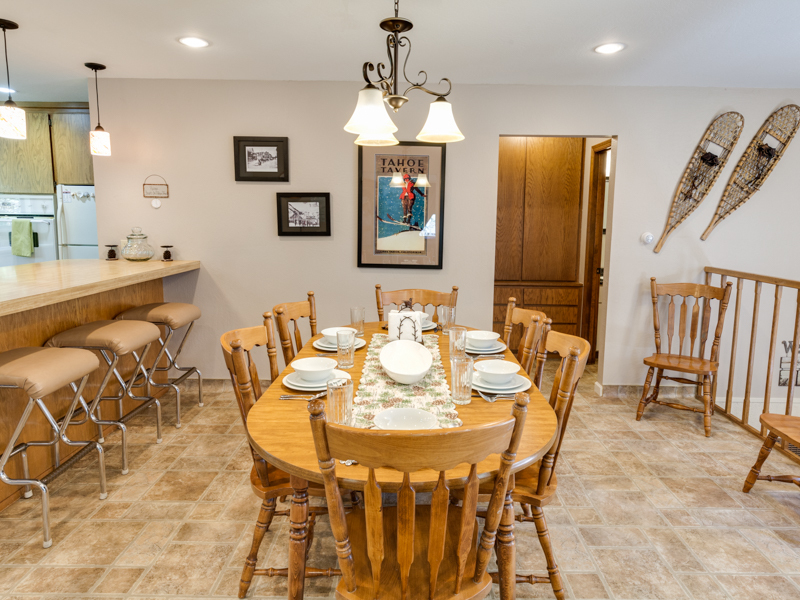 The large kitchen, living room, and deck made family gatherings easy and enjoyable! The kitchen was stocked with plenty of cups, dishes, and silverware. 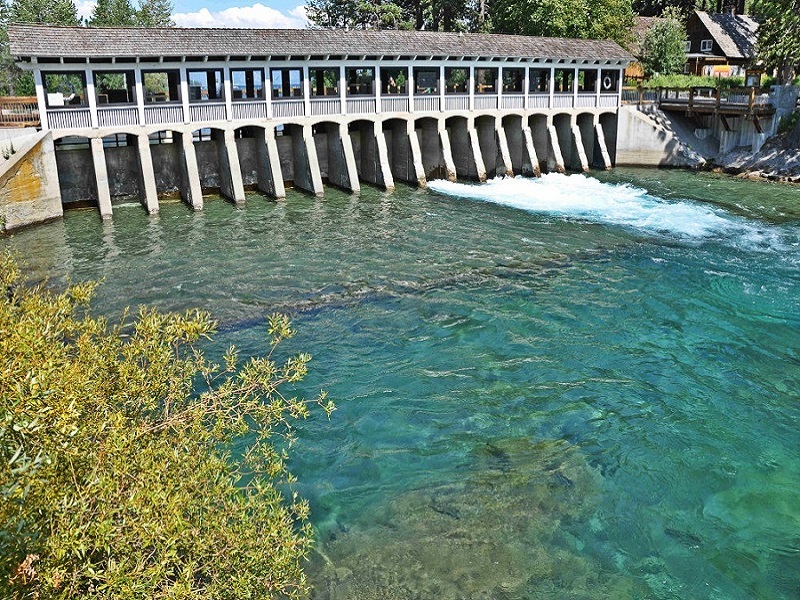 A short 3 minute walk to the lake, allowed us to visit the water multiple times each day. Overall we really like the house. Very clean and large enough for our family. Hallway bathroom tub drain very slow when showering, perhaps a hair catcher could be useful. I think there's a lot of hair in the drain. 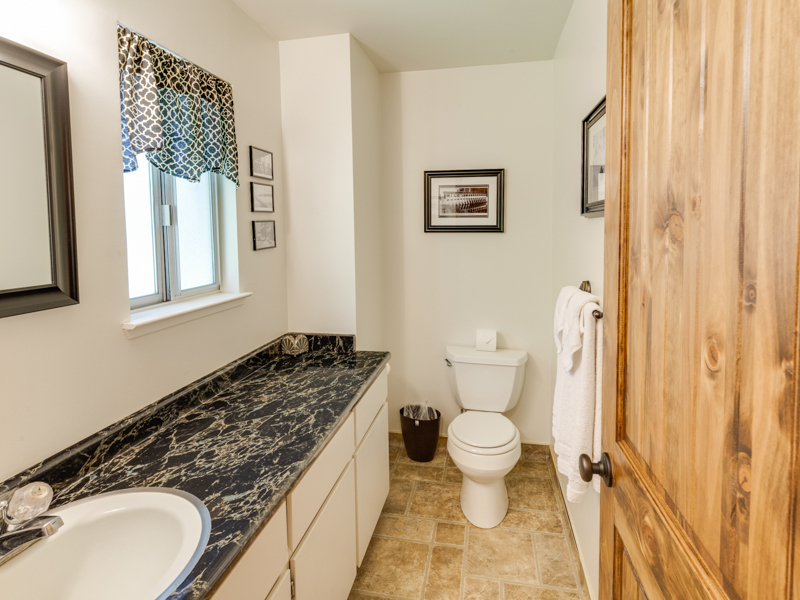 Also, bath mats for the bathrooms would be nice. More hooks for coats and drying ski clothes would be good. Extra towel racks too. There are not enough places to hang wet towels...not enough for 10. Love that the kitchen is well stocked with dishes and pots and pans. It's nice and large and very clean. Would be nice to have a sink strainer in the kitchen as well to catch the food bits and not have them go down. Great house! 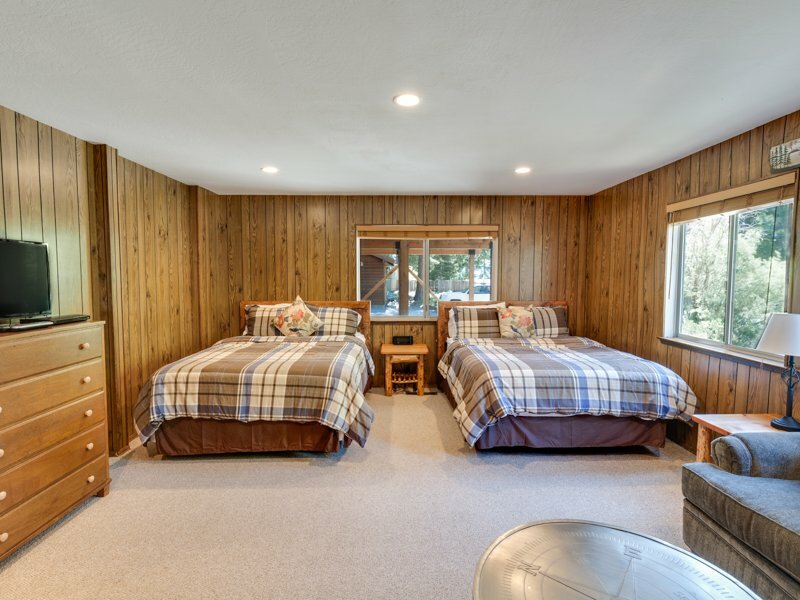 Plenty of sleeping room, and entertaining space! The kitchen was stocked with dishes, silverware, glasses, and more! The balcony was fabulous! Could seat 10-15 people.